Springer celebrates Global Wind Day by showcasing highlights of the interdisciplinary publishing program in (Wind) Energy. 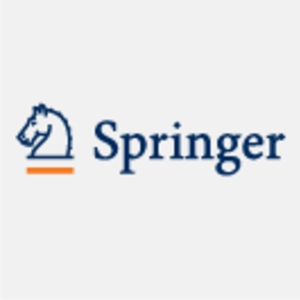 Springer Energy covers the largest books and journals program in energy worldwide. The interdisciplinary publishing program covers energy subjects from biosciences and the earth and environmental sciences through to physics, chemistry, all branches of engineering and energy economics. Together with the International Editorial and Program Advisory Board of experts we are working to develop our portfolio in order to serve better the world's energy professionals, researchers, and students. On the occasion of this year’s Global Wind Day, which was June 15, we are currently highlighting top research in Wind Energy, including free trial access offer to three book chapters through July. Take a look at our dedicated Global Wind Day page. Celebrate the power of wind!